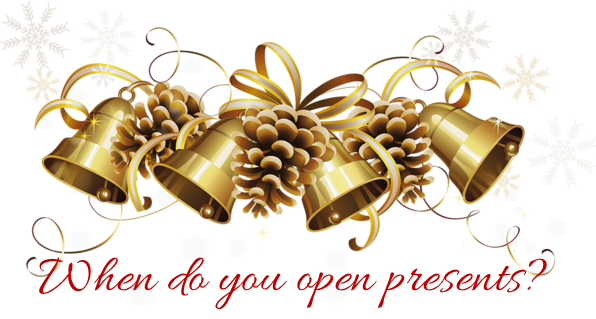 Day 6: When do you open presents? I don’t put presents out under the tree until Christmas Eve, usually when my daughter and I do all the wrapping, which is my favorite thing to do!! Even then I don’t put out all of them yet, I’ll leave a few to put out once the kids are asleep. So we open our presents on Christmas Morning…early…Christmas Morning. I love the ‘This is the BEST Christmas ever’ moments!!!!! Beautiful! Love your tradition of “first things first”…the Christmas story from the Bible! Following along with Sandra’s Blogmas posts….